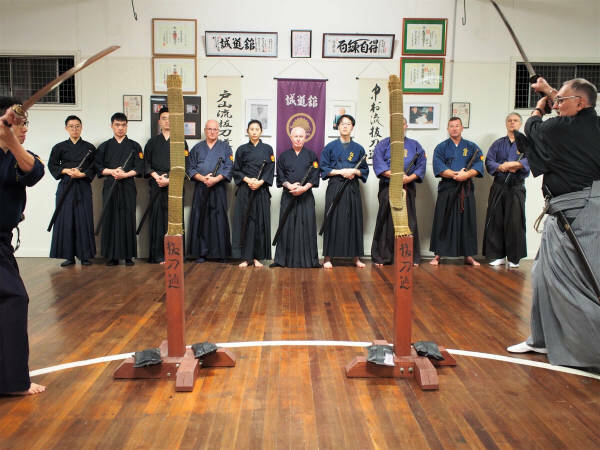 SEI DO KAN dojo Established 2001 in "direct line" by Nakamura Taizaburo, Soke, Hanshi 10th dan Battodo. 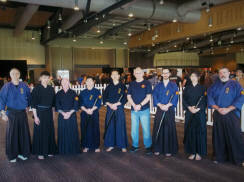 Isao Machii, Shushin-kan head-master visits the Sei Do Kan dojo. Europe's leading Knife Magazine "La Passion des Couteaux".